Do you have a cold, chest discomfort and an irritating cough that may be lasting for weeks? If these symptoms sound familiar then you possibly have Bronchitis. Bronchitis is inflammation of the mucous membranes of the bronchi, the airways that carry airflow from the trachea into the lungs. Bronchitis can be divided into two categories, acute and chronic, each of which has distinct etiologies, pathologies, and therapies. Acute bronchitis is characterized by the development of a cough, with or without the production of sputum, mucus that is expectorated (coughed up) from the respiratory tract. Acute bronchitis often occurs during the course of an acute viral illness such as the common cold or influenza. Viruses cause about 90% of cases of acute bronchitis, whereasbacteria account for fewer than 10%. Chronic bronchitis, a type of chronic obstructive pulmonary disease, is characterized by the presence of a productive cough that lasts for three months or more per year for at least two years. 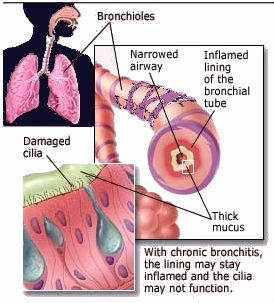 Chronic bronchitis most often develops due to recurrent injury to the airways caused by inhaled irritants. Cigarette smoking is the most common cause, followed by air pollution and occupational exposure to irritants. Homoeopathy, the most efficient solution to conquering bronchitis, is very successful in managing all the symptoms of bronchitis, and as well plays a significant role in preventing further complications and improves the general health of the person. 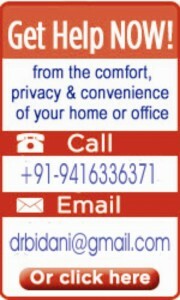 Homoeopathic approach concentrates on the body’s natural healing ability for a genuine cure of the condition. Homoeopathic treatment does not treat the disease itself, but is prescribed on the basis of physical, emotional and genetic make up that individualizes a person. The healing response is the most arduous but harmonized activity within the human physiology and often cannot be enhanced appreciably without a comprehensive natural Homoeopathic approach. Homoeopathic treatment will clear up the infection, alleviate inflammation in the air passages, relieve discomfort, pain and pressure caused by coughing by opening the airways in your lungs and aid in loosening the bronchial secretions making elimination of mucus easier helping you breathe better and naturally. 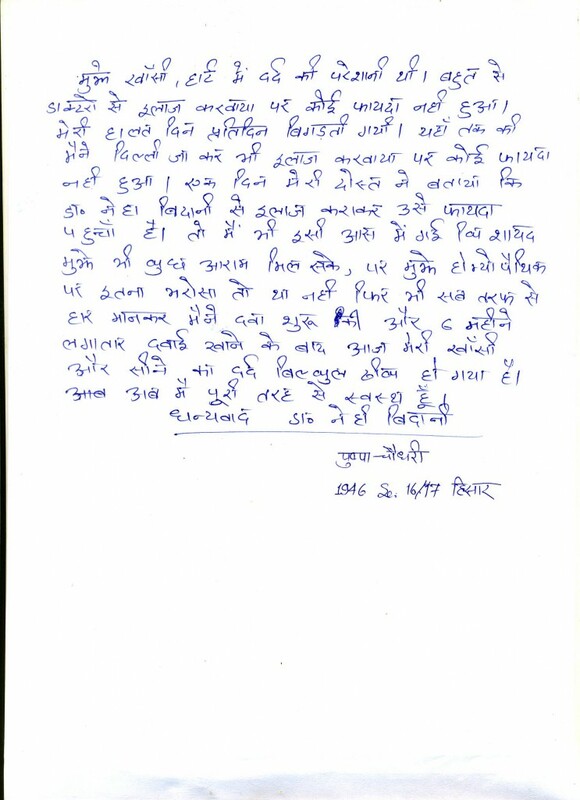 Its constitutional approach furthermore boosts up the immune system of the patient hence preventing recurring infections.